Welcome to Bathroom Village Exeter! 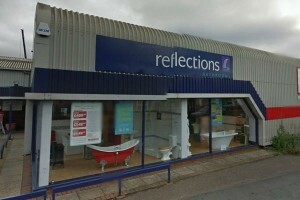 Come on down to our huge dedicated bathroom showroom in Exeter, at the heart of Marsh Barton in Exeter. 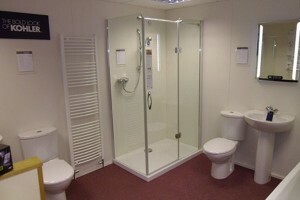 You wont find a better range of bathrooms in Exeter, offering a host of great bathroom brands. 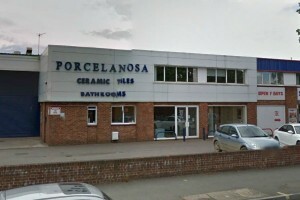 Come and meet our professional and knowledgeable bathroom experts, whether it’s a tiny cloakroom, en-suite or new family bathroom we are sure to have every option covered. Below are our current Bathroom Village Exeter sales team, feel free to give them a call to discuss your new bathroom or to arrange a visit to the store. We look forward to seeing you! We are committed to providing as wide a range of high quality bathroom products to you as we can and to offering as much information on those products as possible so that you, as a consumer who cares about the products you use, can make an informed choice. We sell things that will hopefully make buying a new bathroom or upgrading your current bathroom a hassle free and enjoyable experience. 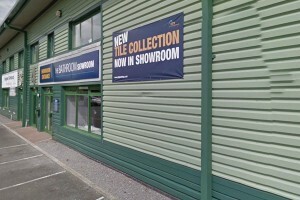 Throughout the showrooms in Cheltenham, Bristol, Exeter and Taunton, Bathroom Village works with some of the UK’s most prominent bathroom brands; these include Adamsez, Bristan, Daryl, Heritage, Hansgrohe, HiB, Imperial, Jacuzzi, Kohler, Merlyn, Miller, Natural, Sanitan and Twyford Bathrooms. 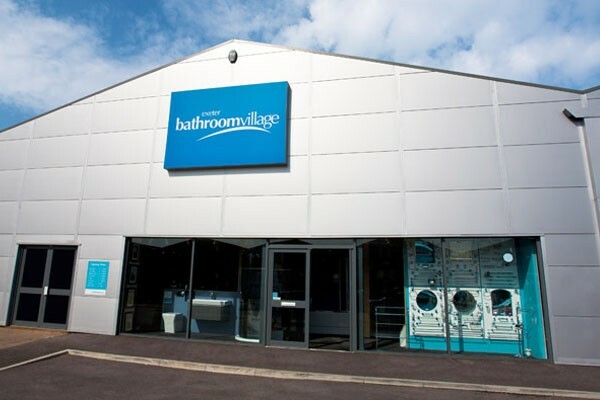 Bathroom Village prides itself on the levels of expertise provided by staff across the showrooms, helping customers plan and design their bathrooms, as well as helping with decisions with accessories, arrange delivery and suggest local installers if necessary.